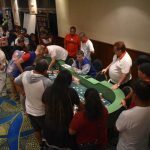 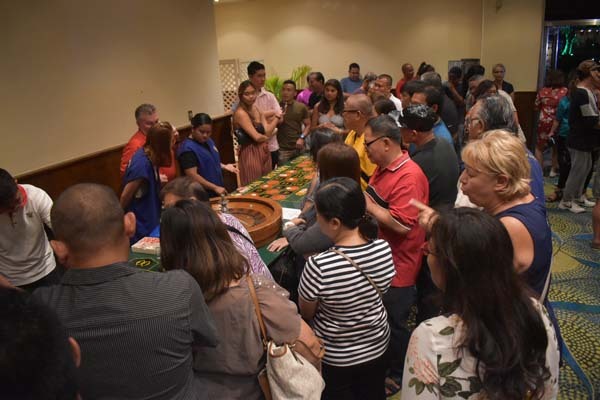 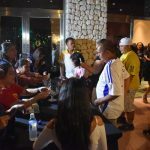 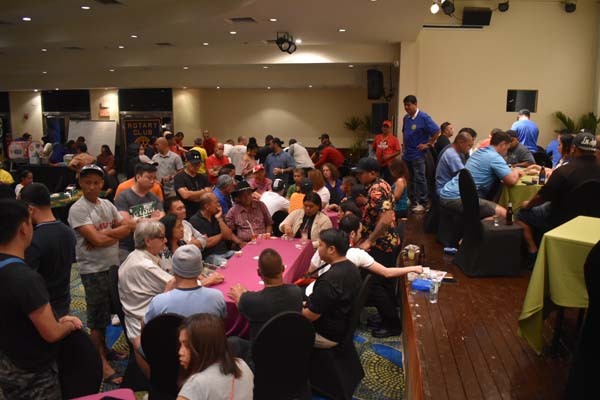 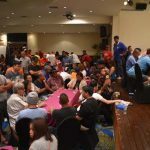 Several join the first execution of a Texas Hold ’Em Poker tournament during Las Vegas Night at the Fiesta Resort and Spa Saipan. 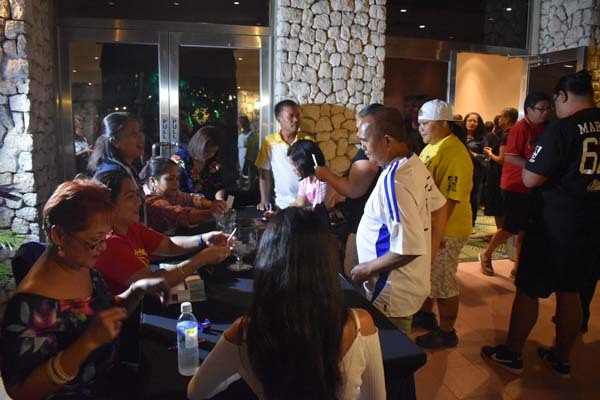 People line up for walk-in tickets during Las Vegas Night at the Fiesta Resort and Spa Saipan. 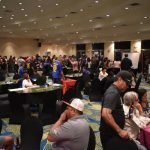 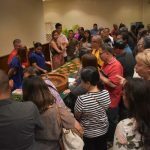 Several blackjack tables were open for players during Las Vegas Night at the Fiesta Resort and Spa Saipan. 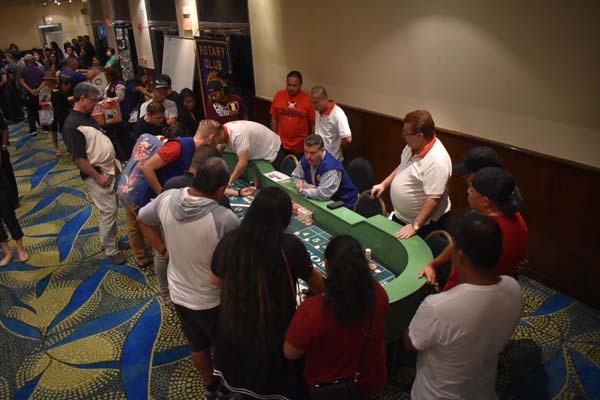 The craps table never had a shortage of players all night. 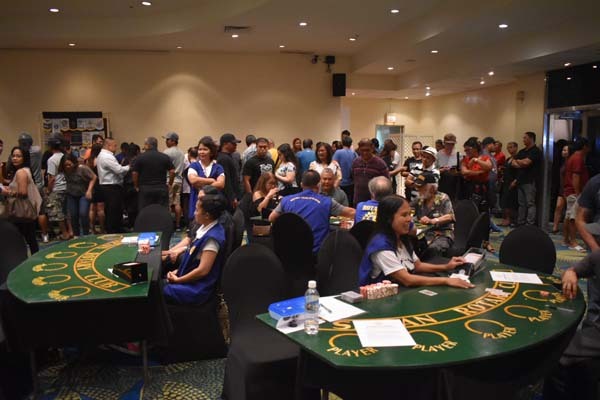 Bingo players attended the Las Vegas Night in droves. 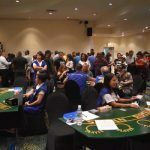 The roulette tables were crowded all through the night as well. 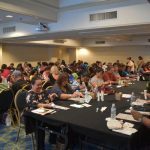 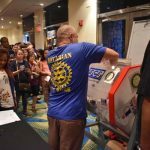 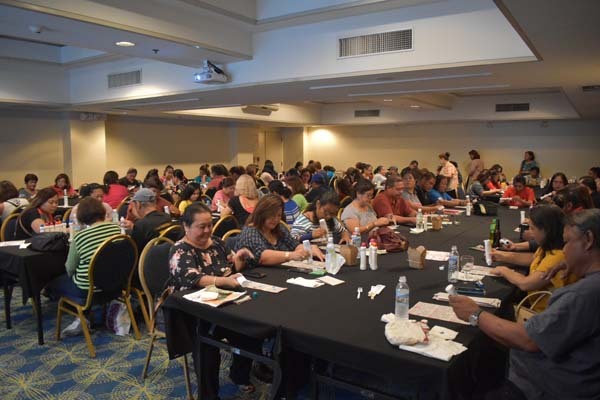 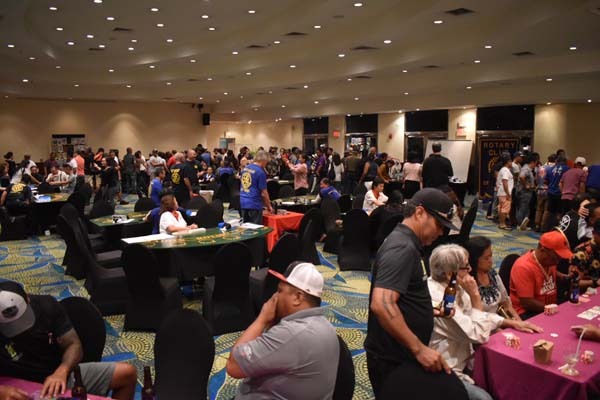 Several members of the community supported the 2019 Las Vegas Night at the Fiesta Resort and Spa Saipan.